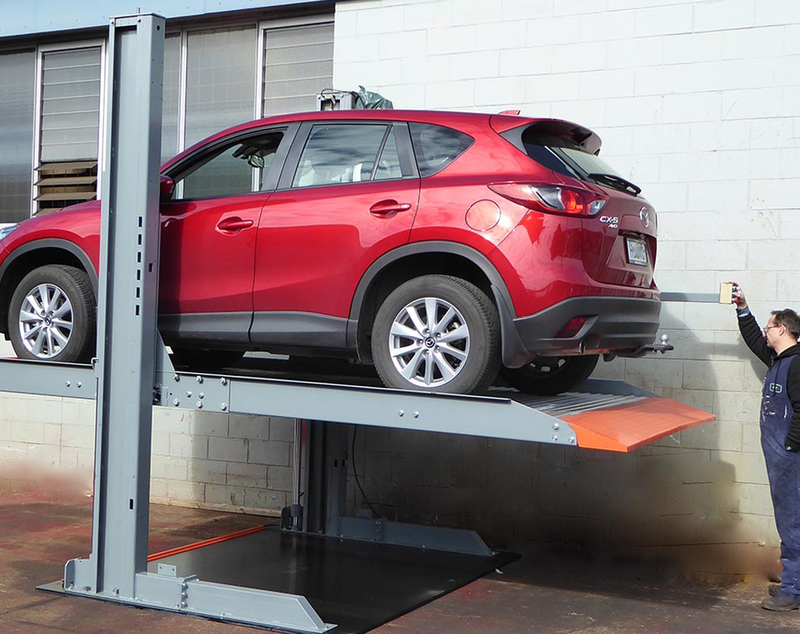 The Vehicle Stacker is a simple and efficient method of doubling parking space. 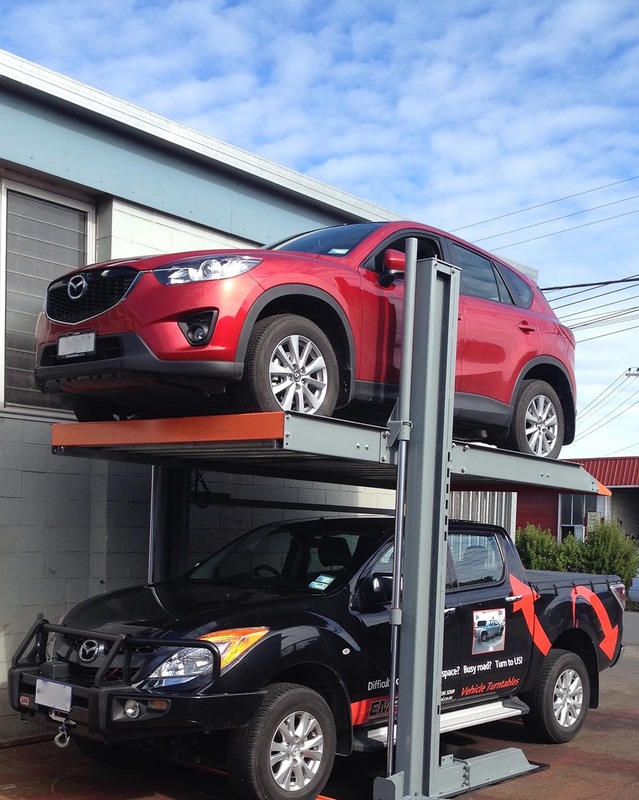 There are a number of options and models including above ground, below ground, 4 post and 2 post vehicle stackers. 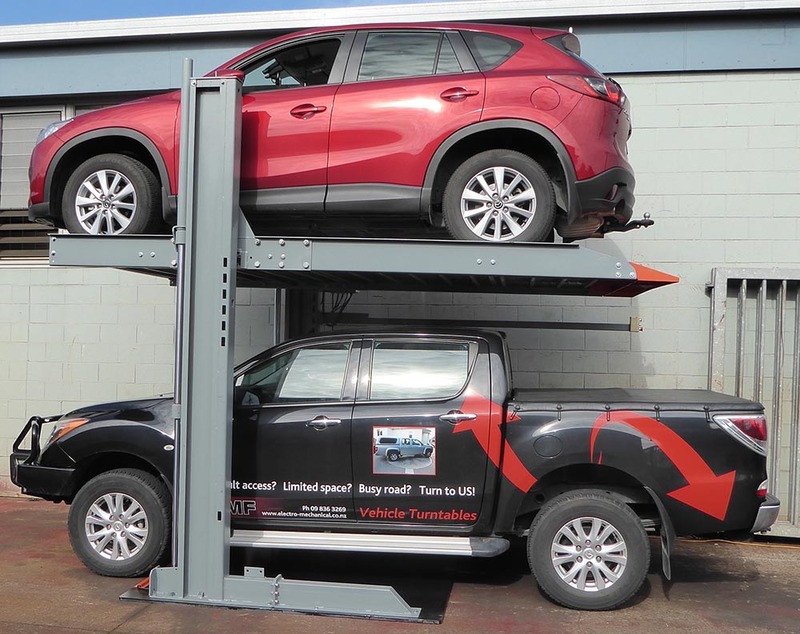 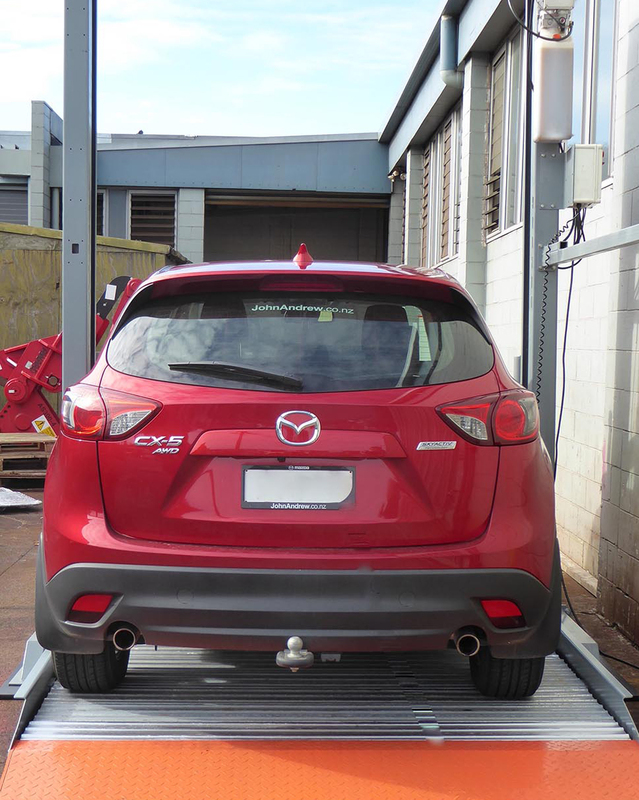 The Vehicle Stacker lifts SUVs up to 3000kg in weight.